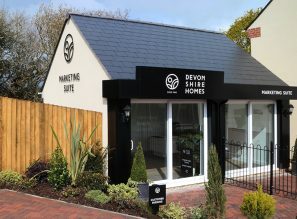 We are delighted to announce that Devonshire Homes has been shortlisted as a finalist for the South West LABC Building Excellence Awards 2018. 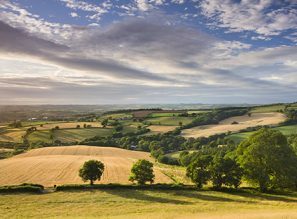 Rivel’s Green, our popular Cullompton development, has been shortlisted for the Best Large New Housing Development and the Best Social or Affordable New Housing Development. The largest business to business awards in the building control sector, the awards recognise quality in all types of building projects, rewarding excellent buildings, outstanding companies, and partnerships and individuals that go that extra mile. The regional winners will be announced at a ceremony in Plymouth on Friday 20th April 2018 and all winning projects will qualify for the LABC Grand Finals taking place in London on Friday 9th November 2018. 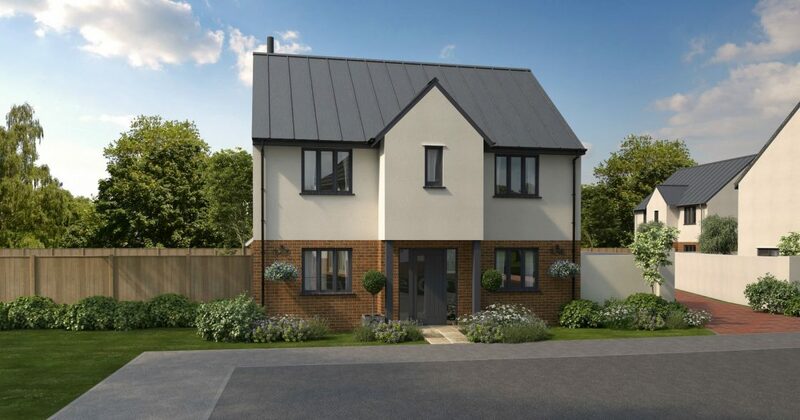 Located near the beautiful River Culm, Rivel’s Green is a collection of two, three and four bedroom homes conveniently close to junction 28 on the M5 for a swift commute to Exeter and Taunton. Over 95% of homes at Rivel’s Green have now sold with only three properties left for sale.